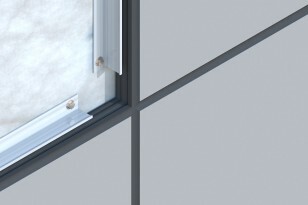 Series 40 is an economically-priced system that installs quickly by eliminating the need for clips. This system offers multiple options and numerous colors within a caulk joint. 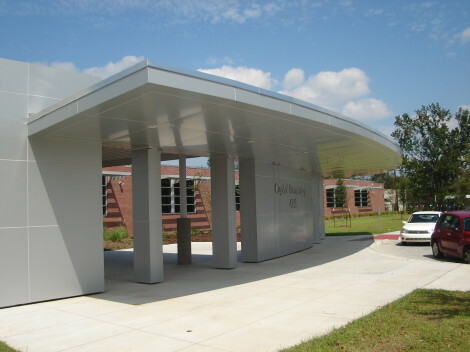 This series is an aluminum composite system with endless possibilities for both form and function.